Homecrest has partnered with Outdura to offer Homecrest dealers and consumers more exclusive fabric options. 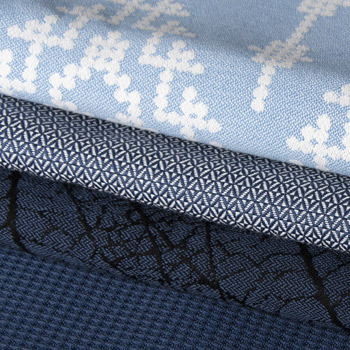 With the addition of these durable and fashion-forward fabrics, you'll be sure to create an outdoor space that speaks your style. The Outdura Ovation II line is available for new orders, replacement padded sling and cushions through your local Homecrest dealer.